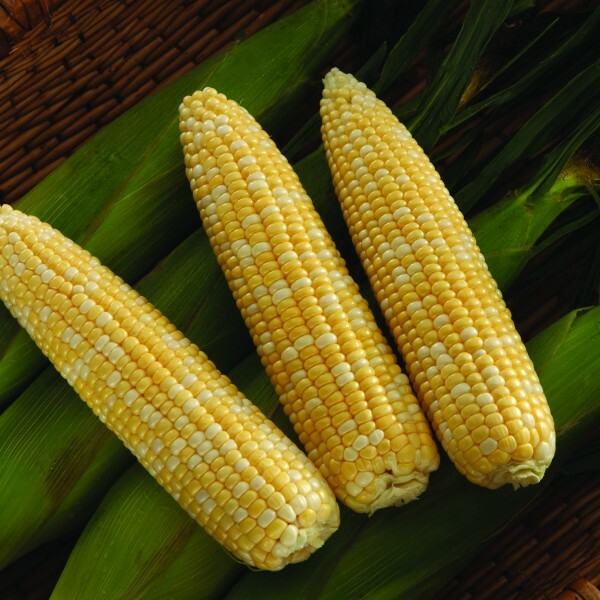 SV9014SB is an excellent eating bicolor hybrid and the first synergistic offering in the Performance Series® sweet corn product line. It possesses a strong, compact plant type with a solid agronomic package with high resistance to prevalent traces of Common rust and intermediate resistance to Northern corn leaf blight. SV9014SB is one of several Performance Series® sweet corn fresh market hybrids with dual modes of action for management of select above-ground insect pests, a single mode of action for control of below ground insect pests and crop safety to in-crop applications of Roundup WeatherMAX®, Roundup PowerMAX®* and Roundup PowerMAX® II* agricultural herbicides.